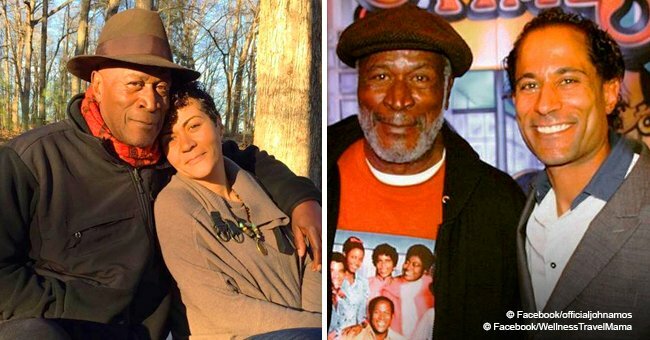 Did You Know That Florida Evans from 'Good Times' Had 2 Sisters Who Also Starred on the Show? 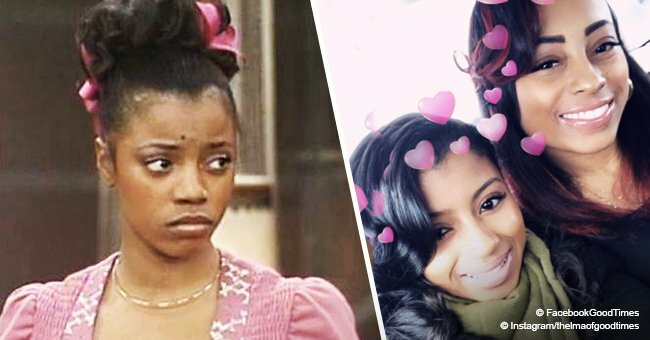 HomeCelebsDid You Know That Florida Evans from 'Good Times' Had 2 Sisters Who Also Starred on the Show? 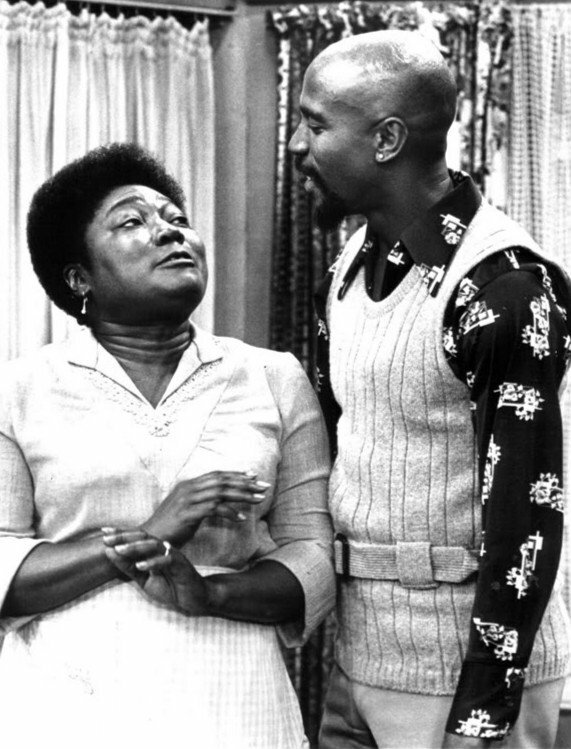 Esther Rolle is remembered by her role as Florida in the sitcoms “Maude” and its spin-off, “Good Times.” The late actress easily became the center of attention in the series, but in real life, she had to share with 18 siblings, two of which were also in the entertainment industry. 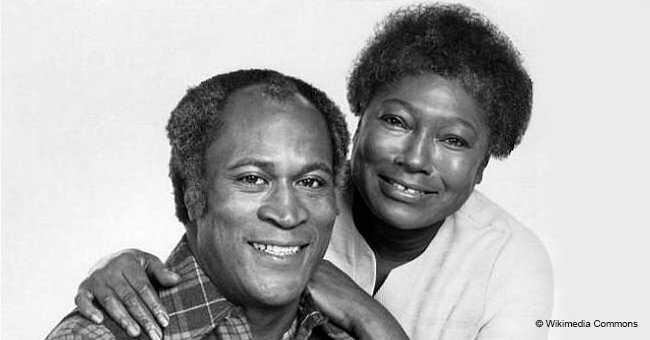 Esther Rolle was on the lead of the first ever African American two-parent family sitcom, “Good Times,” alongside actor John Amos, who gave life to Florida Evans’ husband, James. As part of such a groundbreaking series, Rolle earned nationwide attention. She even received a Golden Globe Award nomination in the Best Actress in a TV series category for her portrayal of Evans. But while Esther was the brightest star in her show, in her life things were a bit different. 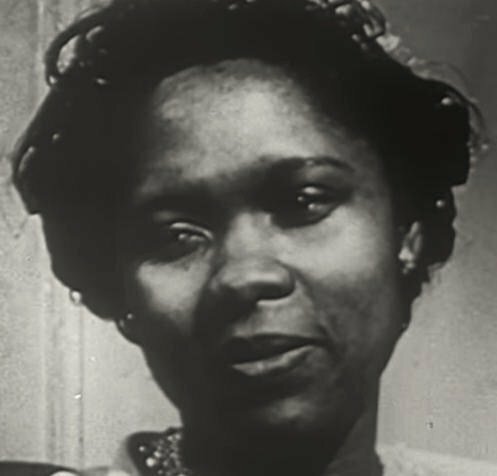 Rolle was born in Florida in November 1920, and she was the tenth of eighteen children. So it's safe to assume the attention she got from her parents wasn’t undivided. Two of her older sisters, Estelle Evans and Rosanna Carter, were also actresses. And each one of them had their time to shine in different shows. Rolle’s career was vast. Before “Good Times” and “Maude,” she worked in “One Life to Live,” and afterward, she was part of the cast of “Summer of My German Soldier,” “Flamingo Road,” “Singer & Sons” and “Rosewood,” among many others. 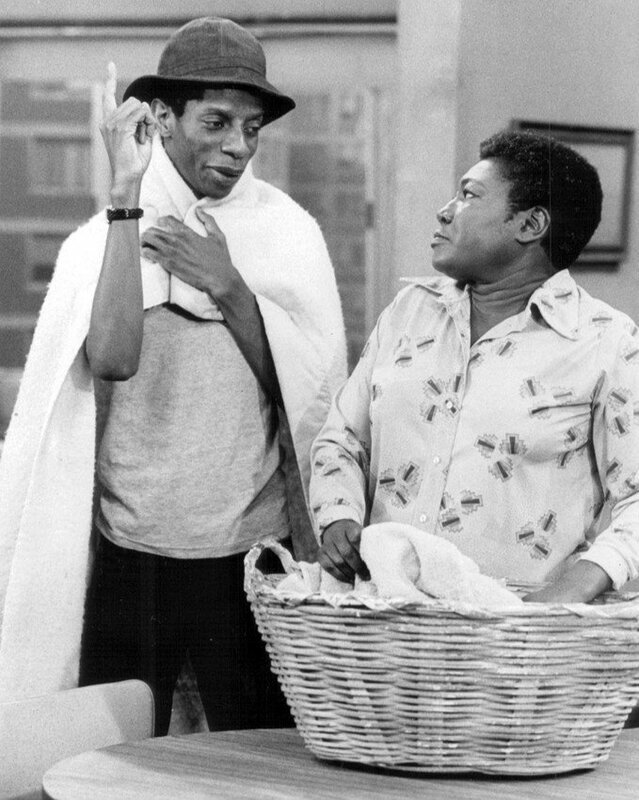 In 1974, Carter had a stellar appearance as a character named Cora, and a year later, it was Evans’ turn, who took the role of a woman named Alice. Sadly, the sisters have passed away already. 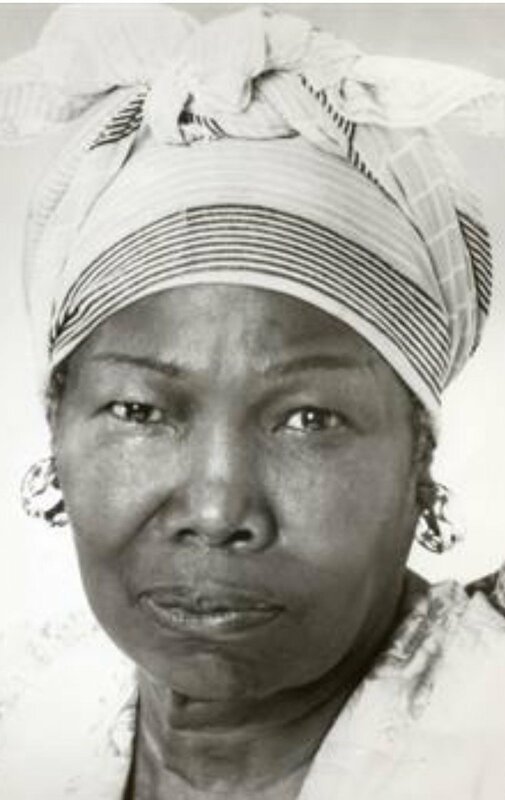 Rolle died in November 1998 from complications of diabetes at 78 years of age, Evans died in July 1985 when she was also 78, and Carter passed away in 2016 when she was 98 years old. 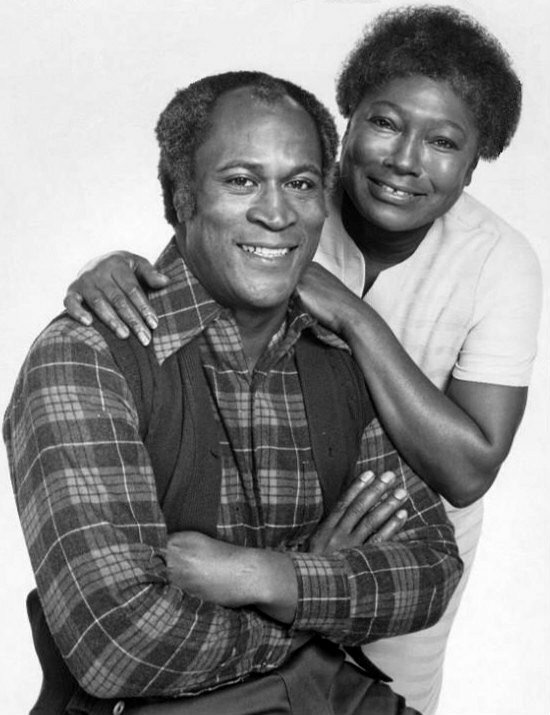 Even though “Good Times” was a top-rated show as it portrayed the first Black nuclear family on the small screen, neither Esther nor John Amos, two of the main characters, were happy with the series. Rolle, a Yale University student, and Amos, a Colorado State University, had high expectations of the show. They hoped to portray real situations and deal with serious topics that affected the African American family but using positive characters and a comedic route so that viewers could feel identified. 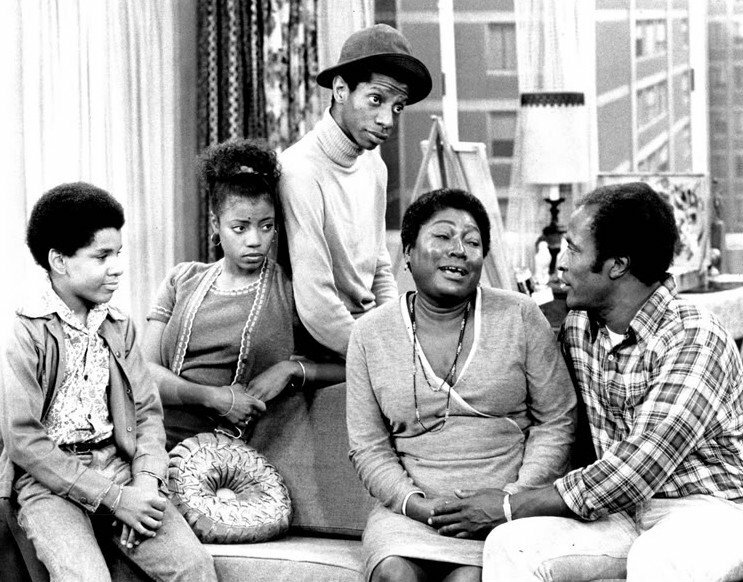 However, their expectations hit the ground when Jimmie Walker's character of J.J became the breakout character in the series for his hilarious antics and stereotypically buffoonish behavior. 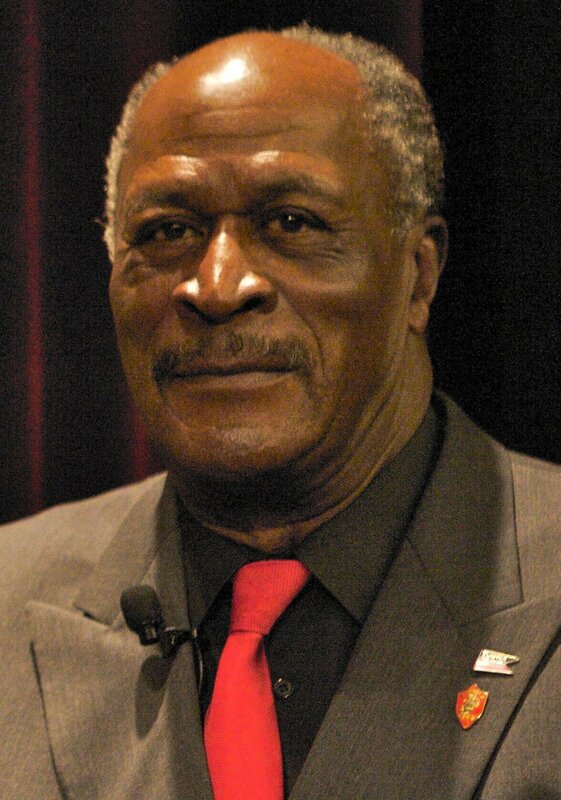 Since the artistic differences continued, Amos was fired from the show at the end of its third season. 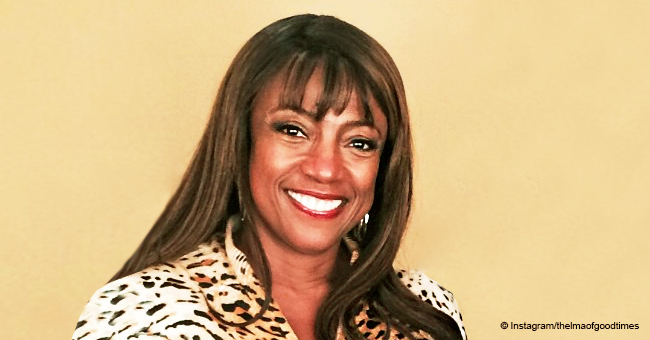 Rolle decided to leave at the end of season four, but after the producers reached out to her and agreed to comply with her demands, she returned to the show on season six. 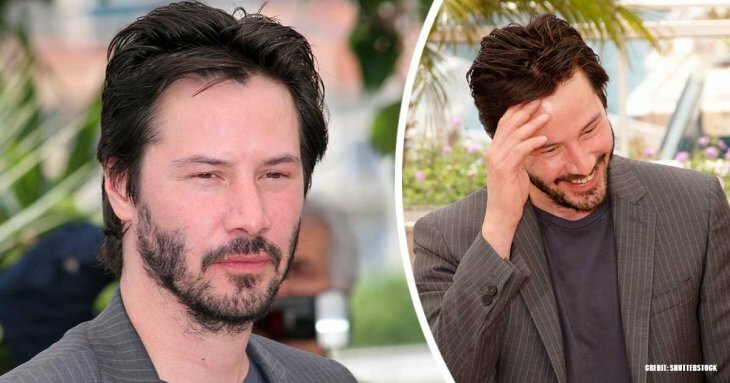 One of her requests was to make J.J’s character more responsible, as she believed the young man wasn’t a good role model for black American youths.